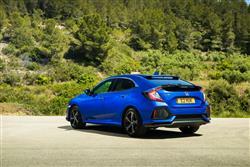 The Honda Civic has always been a more interesting choice for buyers in the Focus-sized family hatchback segment. This completely new version is the tenth generation model and has forty years of heritage to build upon. 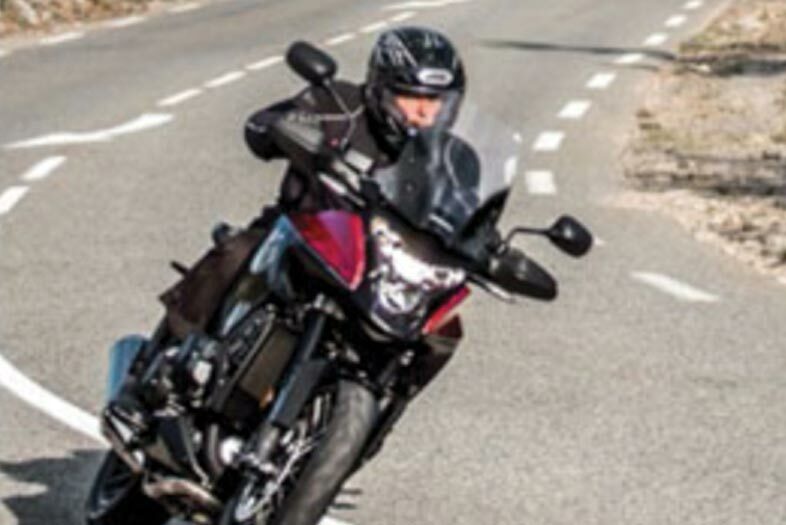 There's a more spacious, dynamic-looking body, stronger standards of safety and media connectivity and, perhaps most importantly, two completely fresh petrol engines. It all sounds quite promising. 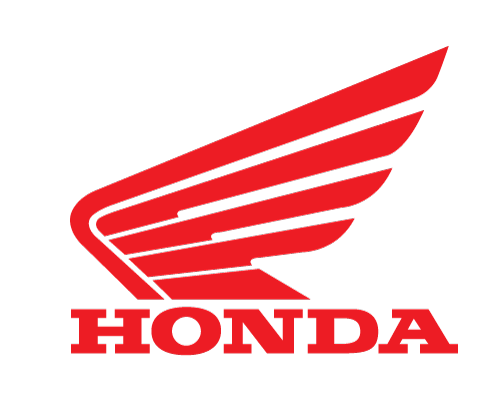 Cars like the Honda Civic were always closest to the heart of company founder Soichiro Honda. Back in the Sixties when the best the motor industry could offer a small family was something like a lumbering Morris Oxford, it was he who pioneered the idea of a compact fuel and space-efficient family car with a hi-tech air-cooled flat-four 1300cc engine. 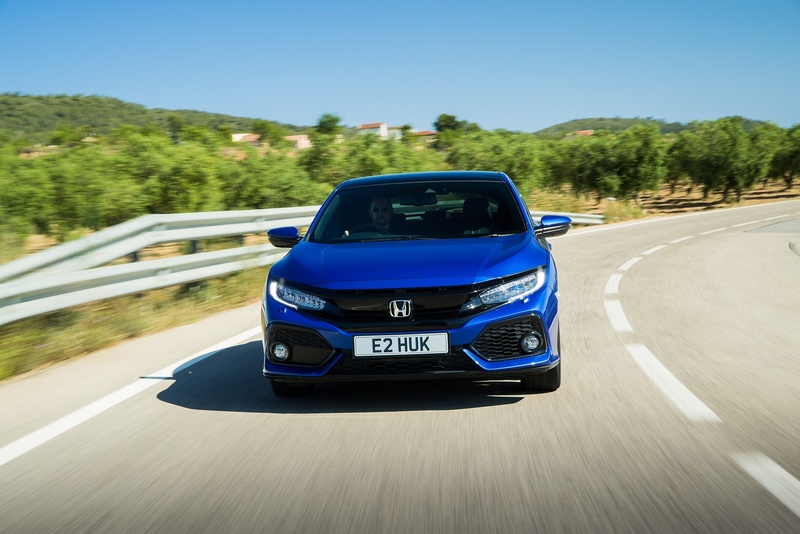 It was thinking that led to the launch of the original Civic in 1972, a model series that over the next forty years would go on to sell over 20 million cars around the world, over 650,000 of them in the UK. Throughout those decades, there have been so many reasons why people like us have wanted to like this car: its unique styling, its wonderfully slick gearbox, its sporty engines, its clever 'magic seating' practicality and its unique driver-centric dash. But then came the 'if onlys'. If only the ride, refinement, cabin quality and running costs had been better. If only the lifeless power steering hadn't disguised the responsive handling. If only the pricing had been a bit more competitive. 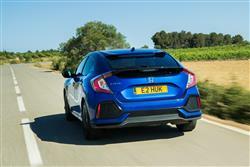 You can't afford 'if onlys' the way the Focus-class segment is at present and Honda knew it had to do better. Apparently it has done with this much improved MK10 model. 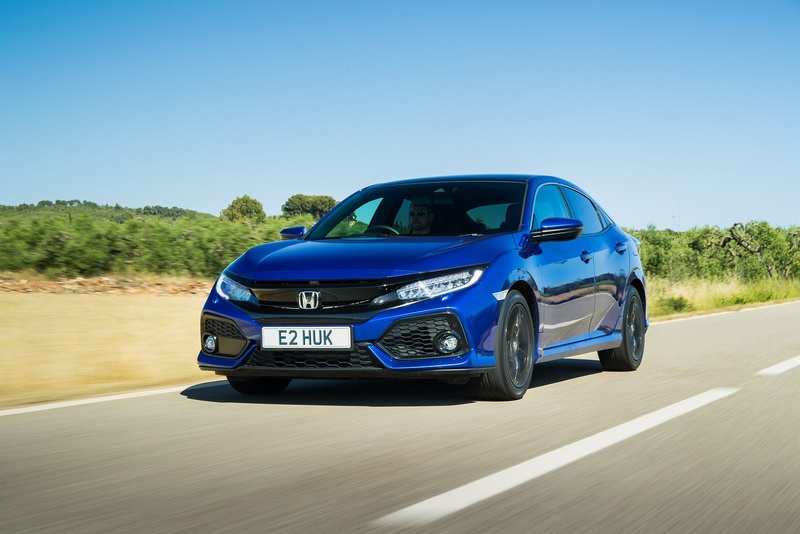 Top of Honda's 'to do' list in developing this tenth generation Civic was to sort out the petrol side of the engine range. 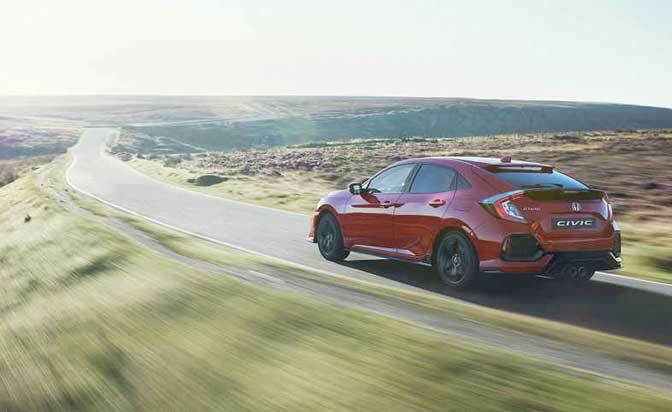 The 1.4 and 1.8-litre i-VTEC units offered with the previous ninth generation model were an embarrassing distance away from the class standard in terms of efficiency but that's all changed now. Instead, with this MK10 model, there's an entry-level three cylinder 1.0-litre VTEC TURBO unit with 129PS and a larger four cylinder 1.5-litre VTEC TURBO powerplant with 182PS. Both have more power and torque than the old engines could offer and come with the choice of either 6-speed manual or CVT automatic transmission. Despite all this effort, the majority of Civic customers will continue to want a diesel. Unfortunately, it seems there wasn't any time or development budget left to do anything in this regard, so this latest generation model continues on with the previous version's 120PS 1.6 i-DTEC unit which fortunately, continues to be a strong contender in this segment. 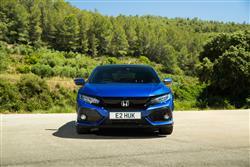 As for handling, this is claimed to be 'the most agile and dynamically proficient Civic ever'. 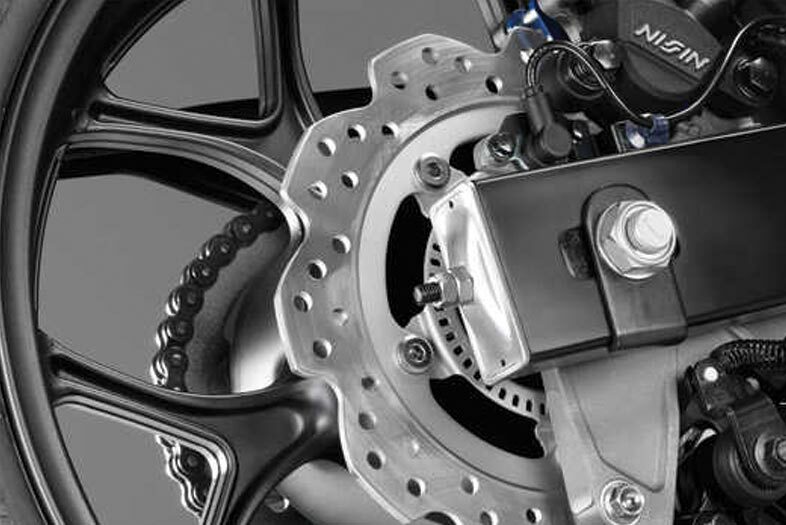 Support for that claim comes in the form of all-new suspension, a lower centre of gravity and a boost in body rigidity. Ride comfort has been improved too. There's a sleek and swept-back shape this time around, with larger, wider wheels emphasising a lower-set, sportier stance. 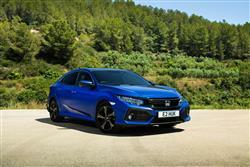 Buyers get a choice of either the usual five-door hatch or, this time round, a four-door saloon. Either way, the sharp lines are complemented by the most comprehensive aerodynamic packing in the segment, including complete under-body panelling. 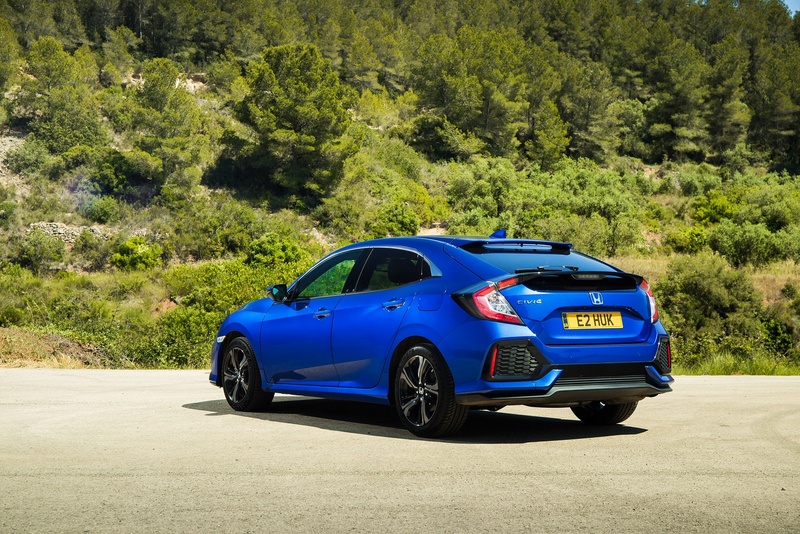 More importantly, this MK10 model Civic is bigger than before, in hatchback form 30mm wider and 130mm longer than its predecessor. All of this sits on a more advanced unibody platform that Honda says is 16kg lighter and 52% stiffer than before. Inside, the previously rather confusing cabin has been completely redesigned with higher quality materials and a simpler, more sophisticated design theme that includes a new digital instrument binnacle. 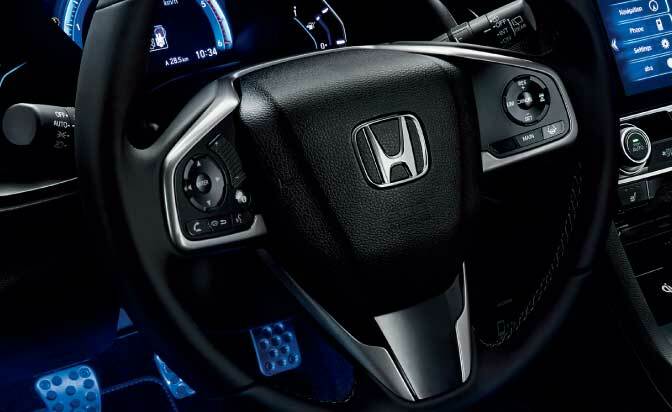 At the top of the centre console, there's a 7-inch Honda Connect 2 colour touchscreen display. The driving position is lower and buyers should certainly notice the extra cabin space facilitated by the larger body. Passengers on the rear seat get 95mm more legroom as well as 45mm more knee clearance. Out back, luggage space remains class-lading, with 478-litres on offer in the hatch version. Plus there's a hidden underfloor compartment on most models that offers a further secure storage area. There's a choice of five-door hatch and four-door saloon body styles and buyers are being offered a choice of two petrol engines, the 1.0-litre 129PS VTEC TURBO and the 1.5-litre 182PS VTEC TURBO. Pricing for the 1.0-litre model starts at around £19,000 for the entry-level 'S' variant and beyond that, there's a choice of 'SE', 'SR', 'Sport Line', 'EX', 'Sport', 'Sport+' and 'Prestige' trim levels. There's also the £1,400 option of CVT auto transmission. For the 182PS variant, you're looking at around £23,500 as a starting point for the base 'Sport' variant and beyond that, the 1.5-litre line-up progresses through 'Sport Plus' and 'Prestige' derivatves. All models include the usual equipment features in this class - and Honda is particularly proud of this model's upgraded infotainment capabilities. The latest 'Honda Connect 2' connectivity system allows full smartphone integration via both AppleCarPlay and Android Auto so you can duplicate the functionality of your handset on the centre-dash 7-inch touchsceen display. 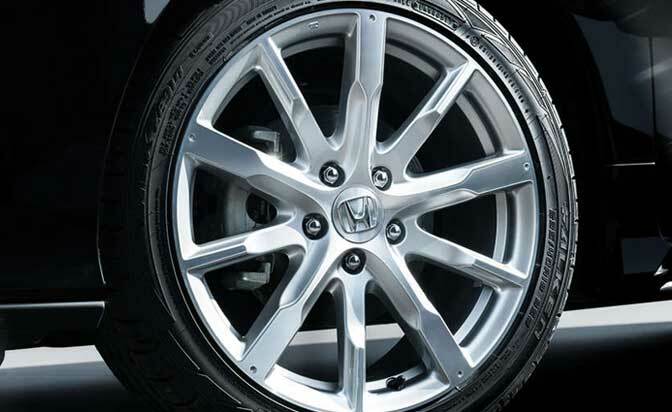 Safety upgrades have also been introduced via Honda's suite of 'SENSING' technologies. 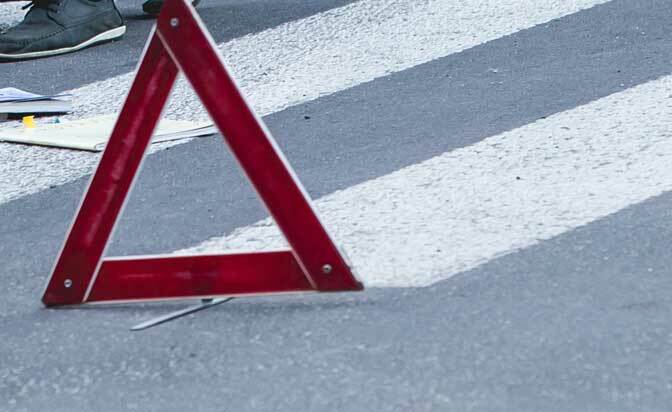 These include a 'Collision Mitigating Braking System' that brakes the car to avoid an accident. Plus a 'Forward Collision' set-up that warns you of oncoming hazards. And 'Lane Departure Warning', 'Road Departure Warning' and 'Lane Keeping Assist' features that'll keep you from veering away from where you should be on the road. 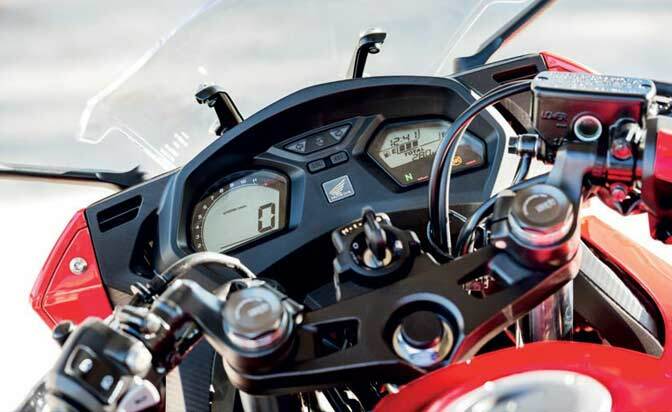 There's 'Traffic Sign Recognition' that reads speeds signs as you pass and displays them on the dash, this set-up then working with an 'Intelligent Speed Assistance' system that can automatically set your speed to match the prevailing limit. 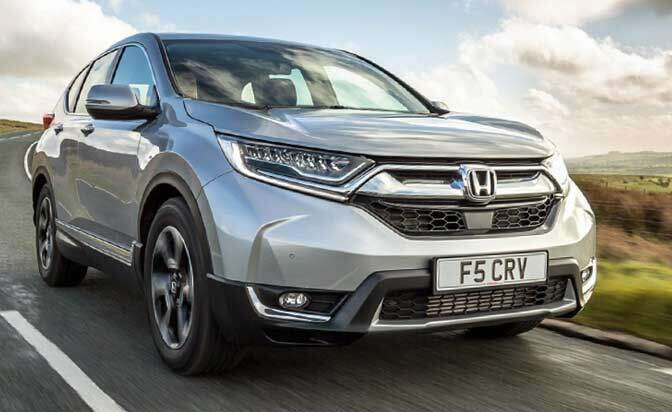 Other options include 'Adaptive Cruise Control', 'Blind Spot Information' and a 'Cross Traffic Monitor' that alerts you to oncoming traffic when reversing out of a space. 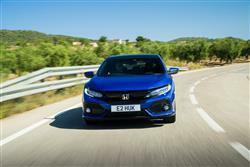 For the first time, Honda is able to offer Civic buyers two class-competitive petrol engines when it comes to running costs. The brand claims that this MK10 model's freshly developed 1.0 and 1.5-litre VTEC TURBO units can match the best of the competition when it comes to fuel and CO2 returns. The 1.0-litre unit manages up to 60.1mpg on the combined cycle and up to 107g/km of CO2. 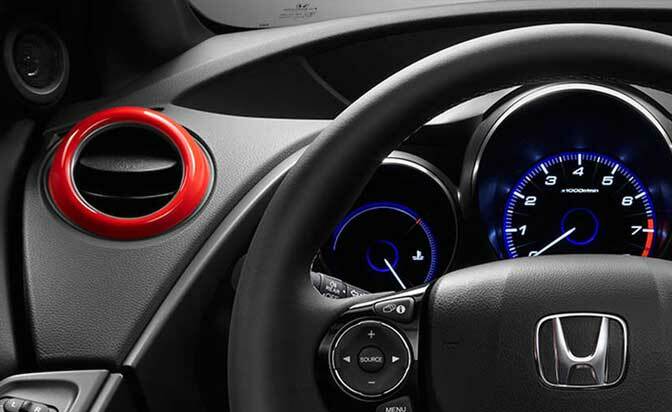 For the 1.5 VTEC, it's up to 50.4mpg and up to 128g/km. And the carried-over 1.6 i-DTEC diesel unit continues to offer a competitive package in this regard too, with a combined cycle economy showing of 80.7mpg and CO2 returns of 93g/km. On to the warranty, a three year/90,000 mile deal, which is a bit better than most rivals who tend to offer guarantees limited to 60,000 miles. 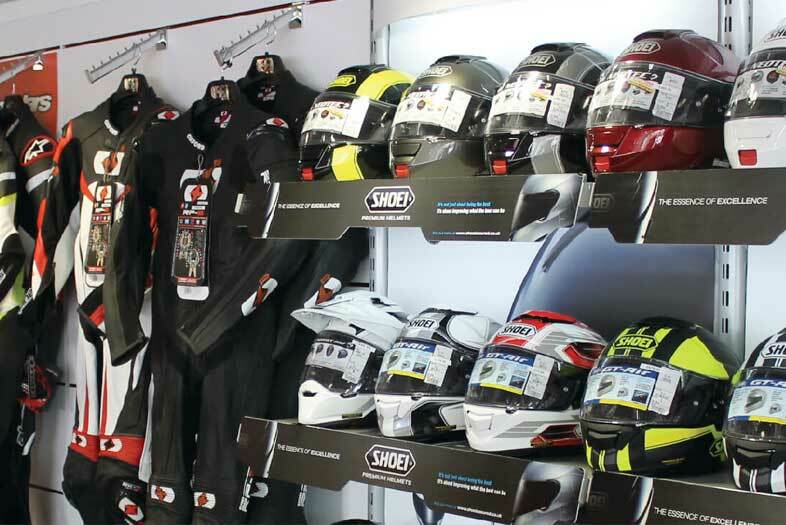 There's also a fixed-price comprehensive aftercare package called 'Five' which includes five years' servicing, five years' warranty and five years' roadside assist. Residual values of the old ninth generation Civic held up pretty well, so there's no reason to think that those of this improved variant will be any different. If you�re looking for a new Honda Civic 1.0 VTEC Turbo 126 Sport Line 5dr Petrol Hatchback for sale, you�ve come to the right place. 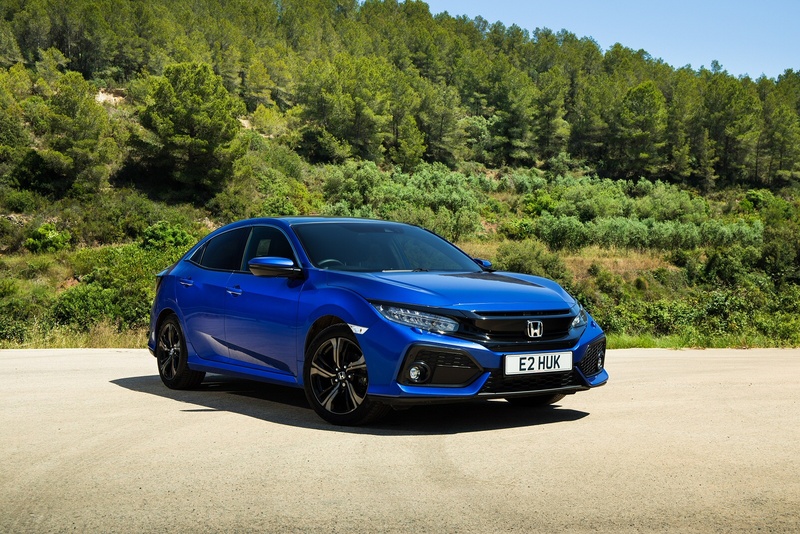 At Bristol Street Motors we don�t just have the best Honda Civic 1.0 VTEC Turbo 126 Sport Line 5dr Petrol Hatchback deals, we also offer friendly advice and help with all your enquiries to ensure your buying experience is a happy experience.